The Art of Print – Printing so good it’s an art form. Commercial printing & custom business forms. TIPS and TRAPS to better control a project. 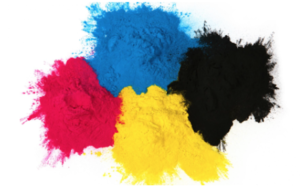 Communication is a key factor to a successful printing project. The esteemed clients of The Art of Print. One printer can’t do everything. 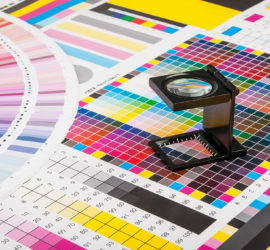 A printing company’s capabilities are defined by its equipment. By definition then, each printer can do some things well and other things……not so well. The Art of Print owns no printing presses. 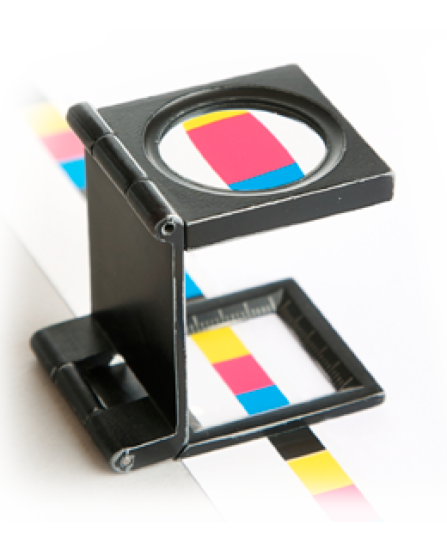 We contract our printing to a vast array of “trade” printers, each with a different set of equipment and capabilities. One of them is the right match for your printing project. 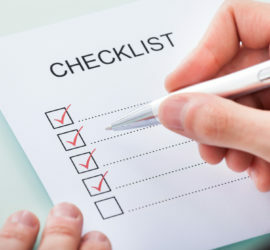 When you award your printing project to The Art of Print you can be assured that it lands with the printer that’s best suited to deliver it in the most efficient and cost effective way. 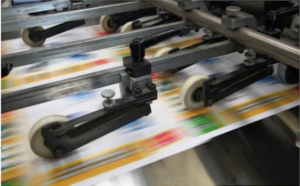 And we manage everything for you – from start to finish; from pre-press to bindery. Are you aware that within a 75 mile radius in any major city there can be as many as 2,000 printers? Do you really have the time to call even a few of them? Let The Art of Print do the shopping for you. 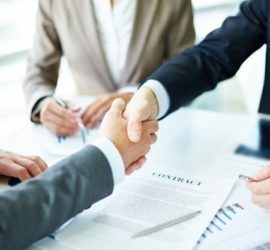 We have relationships with the top trade shops in the GTA area and we only deal with the ones that have proven over time to be very reliable with the most consistant quality. We also receive volume discounts because the amount of work that we have. Need a rush delivery for your job? We can find the plant that will meet your delivery needs. Leave everything to us – from start to finish ; from prepress to bindery. We can even help you with design and layout. For further information, feel free to contact us today. Welcome to the website of The Art of Print. The Art of Print is the par excellence company to contact for all your printing needs. 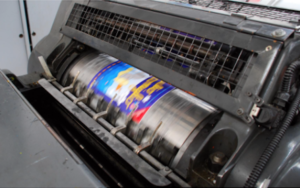 We own no printing presses or equipment ourselves, however we work closely with a network of the best trade printers in the GTA.